Developmental Coordination Disorder (DCD) also known as Dyspraxia is a common disorder affecting Fine and/or gross motor coordination in children and adults. 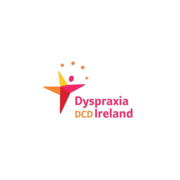 People with Dyspraxia also have difficulties with orginisation, planning, speech, sequencing, working memory and various other psychological, emotional and social problems. 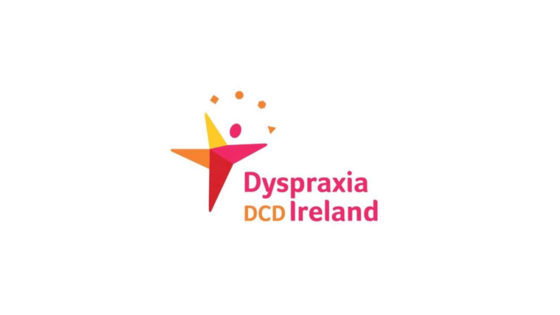 This year I have chosen Dyspraxia DCD Ireland as my charity because the work that Harry Conway and his staff do to support the families and children with Dyspraxia is second to none. They are such an amazing support to us all.